Here at Enkle, we love putting small businesses like ours in the spotlight. 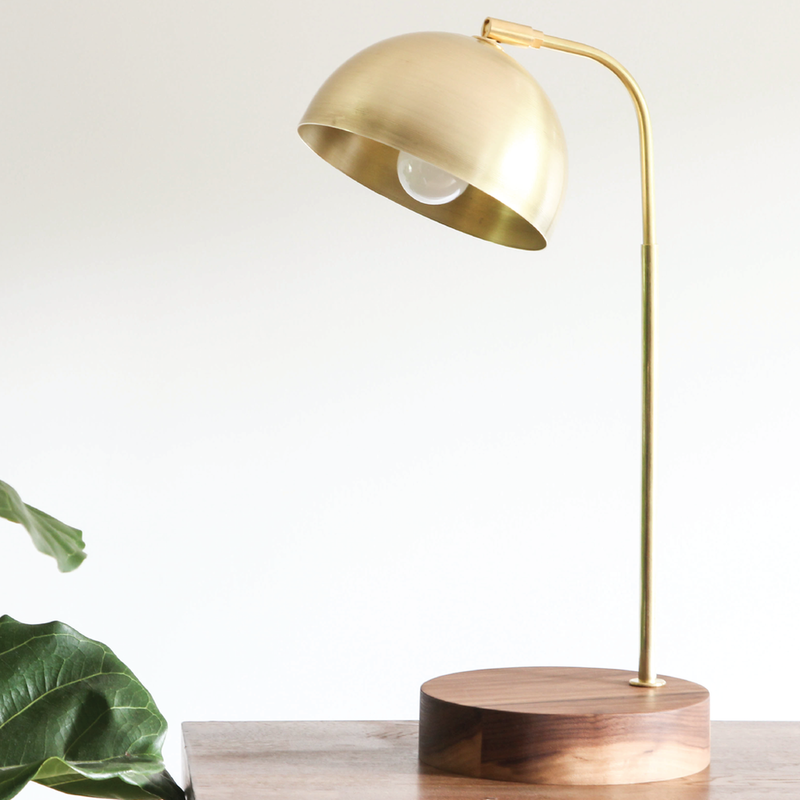 Recently we came across Worley's lighting and we not only love their beautiful handmade lamps but we also love how they value handmade crafts and work as a family - just like Enkle. They work with clean lines and high quality woods and it shows in their products. Shelli and her family work out of their workshop in Rockhill, South Carolina. Although their office is charming and we would love to visit one day, you can easily buy their lamps directly on their online store here.